Come by and dine with us! 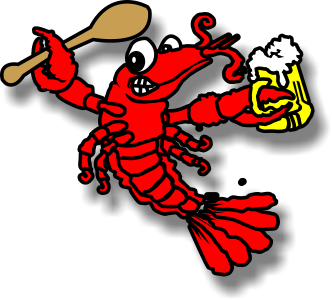 You can choose to come by our crawfish farm and dine with us! We're pet friendy and have a great playground for the kids!